Sophisticated, Suave and Well Presented – The best Coffee Table Books will say it all. A Coffee Table Book is not just any other book, it is a showcase of your thoughts and ideas put together in a manner that will capture the interest of the reader. 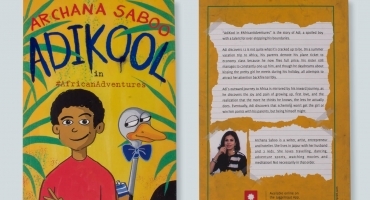 From a Vacation Book to a family keepsake and from a Corporate profile to a Society Forum, a coffee table book never fails to attract attention. At Navpacknprint, we help you create quality coffee table books with stylish layouts, backgrounds and much more. NavPack & Print knows how a coffee table book should be to stay on top of the minds of the customers; therefore we stand behind the wagon and give your design – the perfect printing partner. We operate from Jaipur, Rajasthan and all your prints come out of top-grade equipment brought in from the USA and Germany. We are a part of one of the oldest Print Media Group – we know printing like the back of our hand. 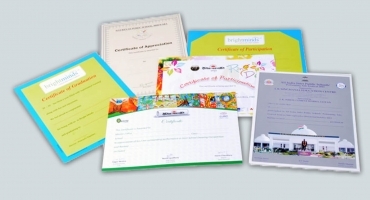 We have dealt with innumerable verticals and delivered not just top quality coffee table books,but also direct mailers, brochures, posters, catalogues, visiting cards etc. We promise the best price- performance ratio with each job we print. 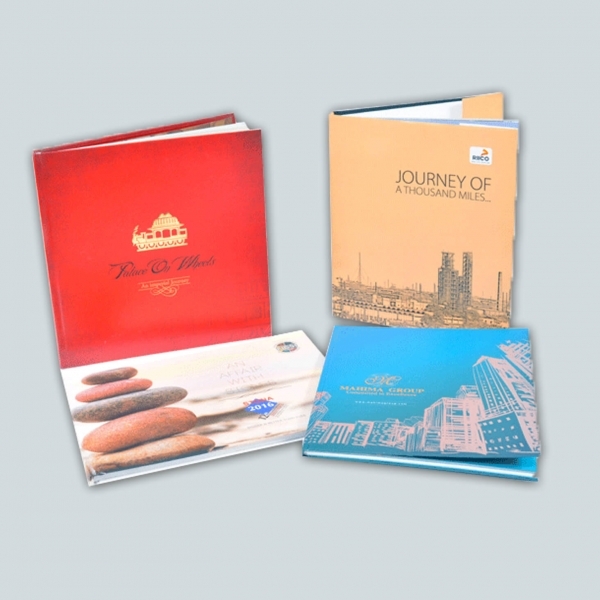 Our expert team is capable of solving any kind of creative challenges in Coffee Table Book printing. We work in hand with you to meet your requirements and deliver the Coffee table book of your choice. 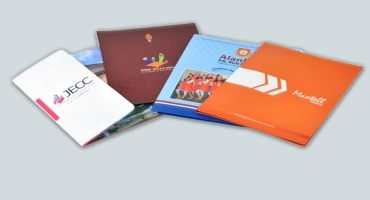 Add on features like custom sizes, glossy or matte finish papers,Texture papers, extra coatings for shine, Special effects like UV, Embossing, Foiling and superior binding for durability can make your coffee table book stand out. All our prints are of premium quality and we believe in staying cost-effective too. You can contact us for any kind of short run, fixed quantity or bulk orders.